Worpress makes everything SO much easier! 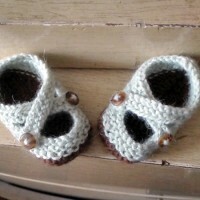 i found a bunch of photos of finished knits… might as well post them! 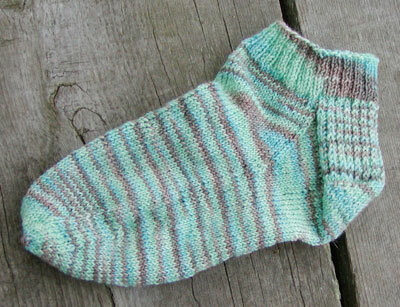 here is a finished sock in All Things Heather sock yarn! 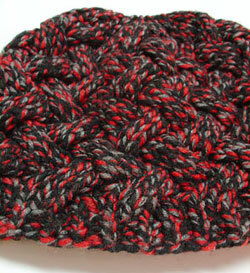 And here is a cap I made a while ago using Karabella Aurora Melange Bulky. 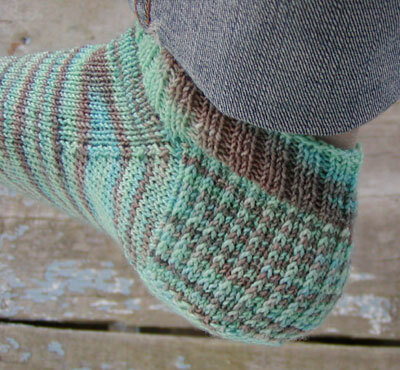 closeup of the basket weave cable design. 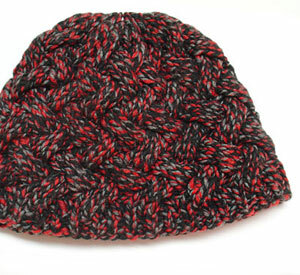 I’ve got the pattern all written up, gotta post it soon, its such a great hat. I switched to wordpress recently also. Isn’t it absolutely so great? Everything looks so professional – and yet it’s so much easier than my last server (blogger). Your blog looks great! I’ll be back! 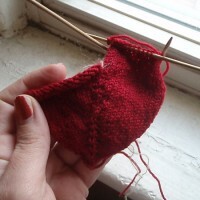 oooh, please post that pattern, it’s exactly what I’ve been looking for!